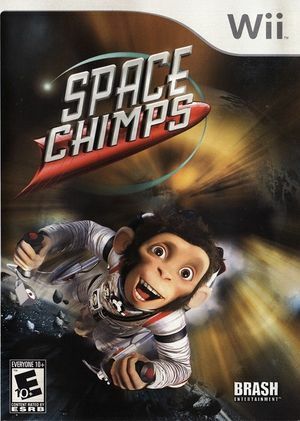 This is your chance to live the movie, Space Chimps! Traverse the galaxy as Ham the Third with your monkey crew at your side to rescue some aliens. Cross deadly desert canyons, and sneak past heavily guarded dungeons in order to defeat the evil ruler Zartog, and save the day. The graph below charts the compatibility with Space Chimps since Dolphin's 2.0 release, listing revisions only where a compatibility change occurred. This page was last edited on 13 January 2018, at 13:48.